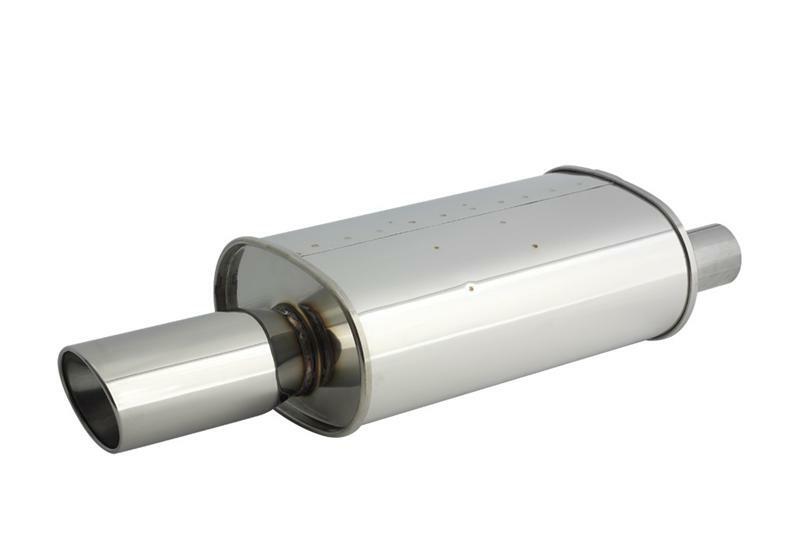 For years, the World Sport muffler has been a staple for street tuned vehicles looking for extra power without excessive noise. 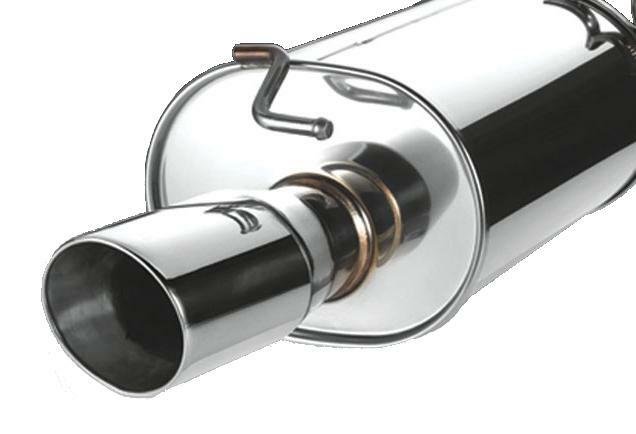 Up until 2005, the WS was only available as a full cat back exhaust system for select vehicles. This meant that many people with vehicles not listed on our application list had to choose to go with a louder universal N1 muffler, or make a custom WS from another vehicles cat back system. Now, with the release of the WS II Universal the classic WS design can be enjoyed by everyone. The WS II comes in two sizes to suit individual needs; the NA version utilizes a 60mm inlet and 105mm tip (156-A011), while the Turbo version adds extra flow with a 80mm inlet and 115mm tip (156-A010).